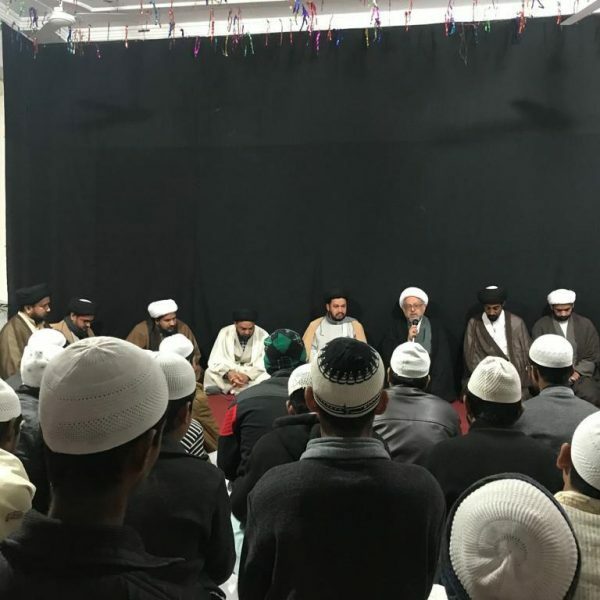 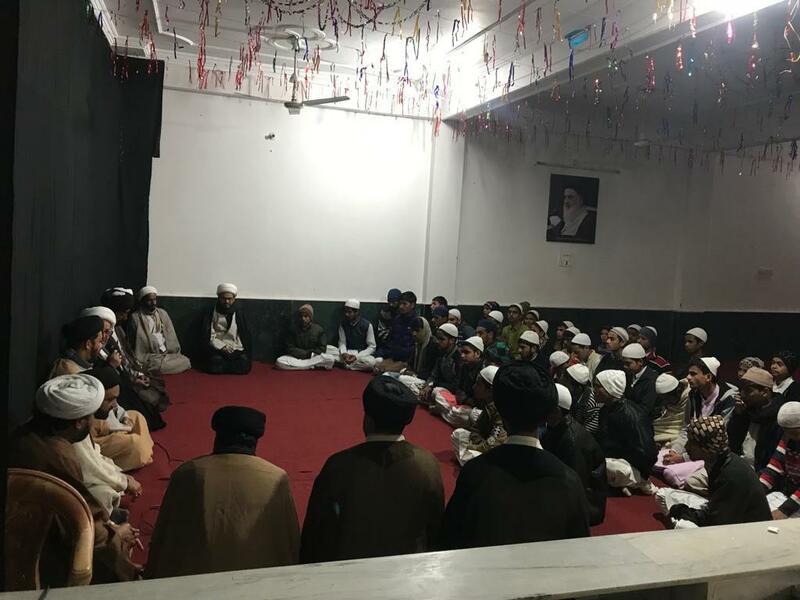 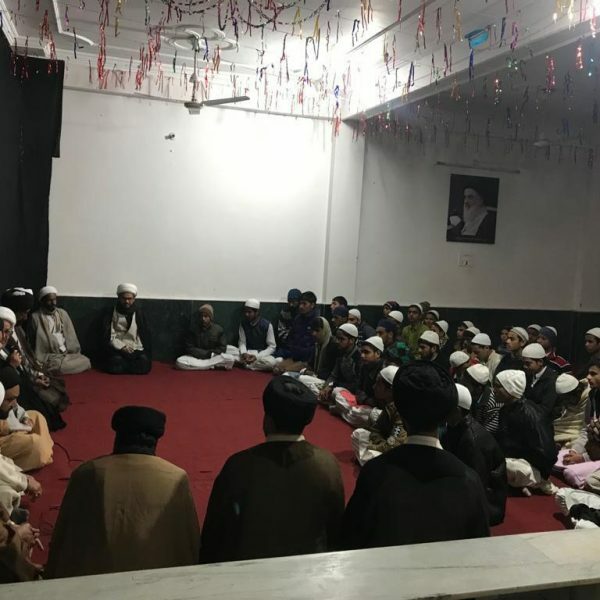 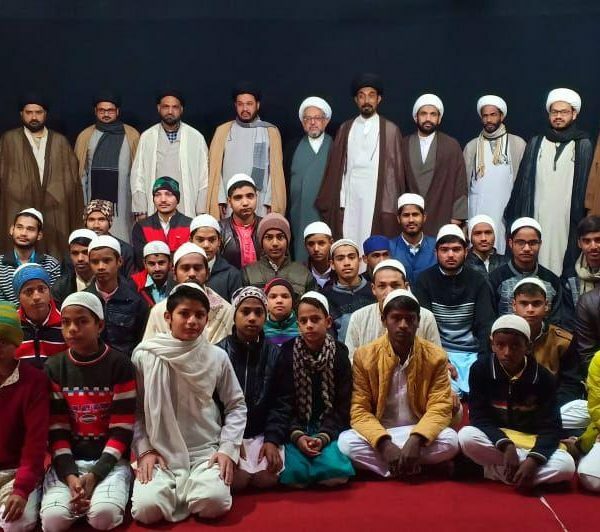 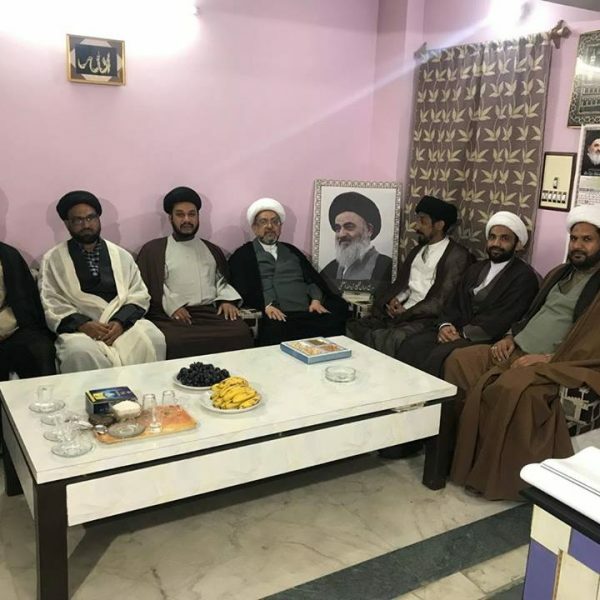 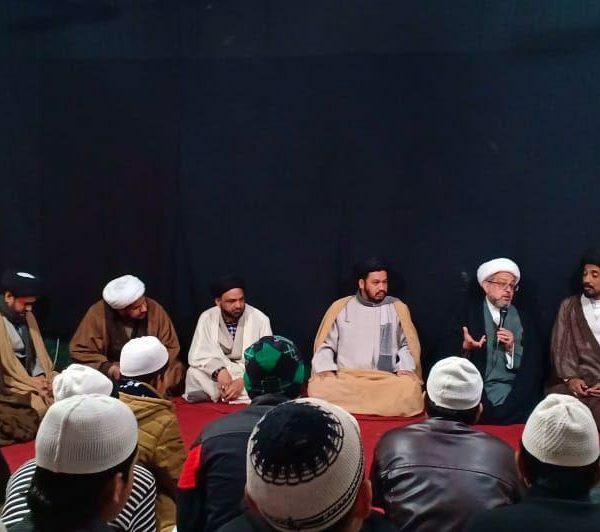 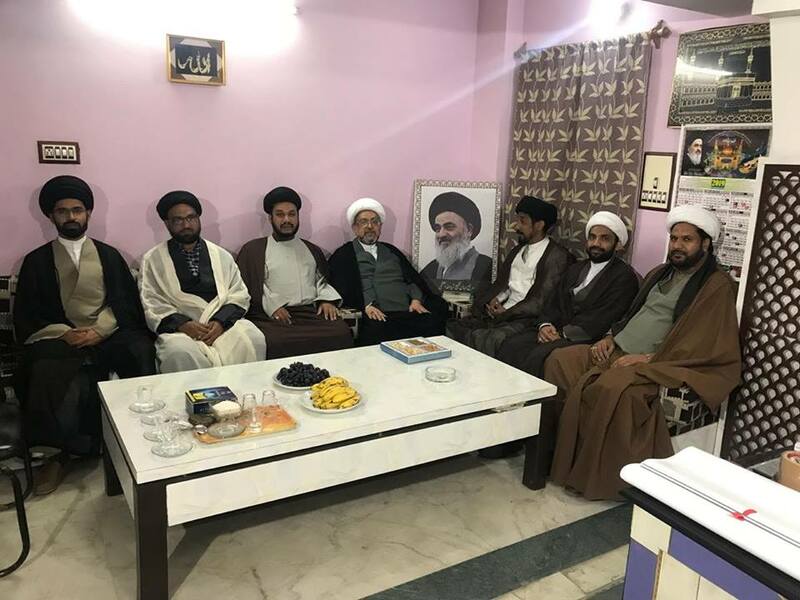 Sheikh Mahmoud Saif, the representative of the Grand Jurist Ayatollah Shirazi in Qatif, Saudi Arabia visited the Shia Islamic centers in India, during his trip to this country. 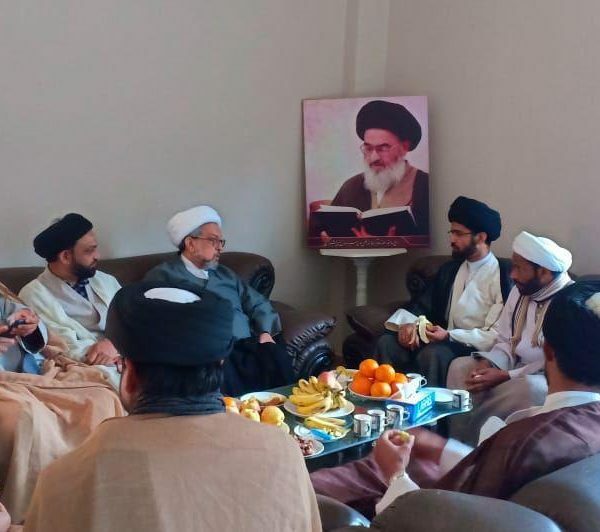 Upon his arrival to India, the Grand Jurist’s representative visited the Islamic seminary of Abu Talib and met with its directors. 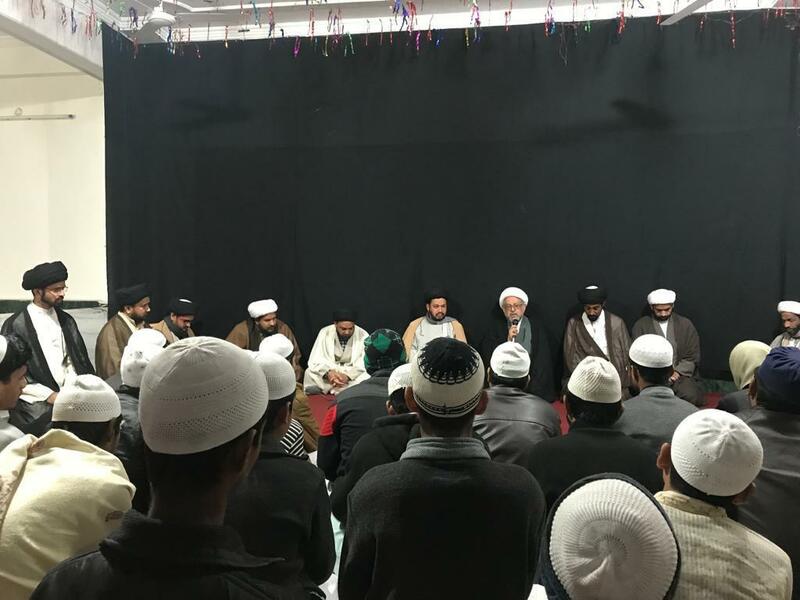 Further, Shiekh Saif visited the office of Grand Jurist in Lucknow and learned about the activities of this center.